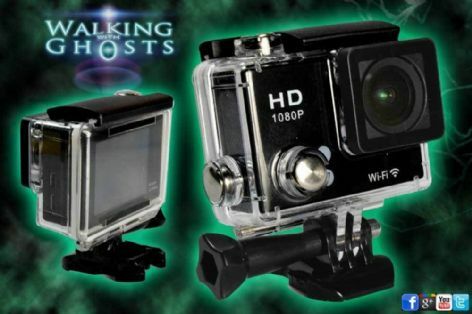 This is a Go Pro “style” action camera that has been modified to enable it to film using full spectrum and IR infrared night vision lighting. We have searched the market and tried and tested dozens of action cameras before we found this model which has a very low light tolerance and a super wide angle viewpoint that is great for both locked off shots and for the first-person view on the move style filming. It also features an internal WiFi signal generator, which means you can monitor it remotely from your mobile phone or tablet. No need for venue WiFi as it generates its own signal. This is a very light sensitive camera that is great in low light conditions and only needs a little IR infrared light to see in total darkness too. It also has a massive amount of settings including loop recording, time stamp, video resolution options, exposure compensation, the photo still and burst, times lapse screen flip and many more useful options. Or of course, you can just point and shoot fully automatically. 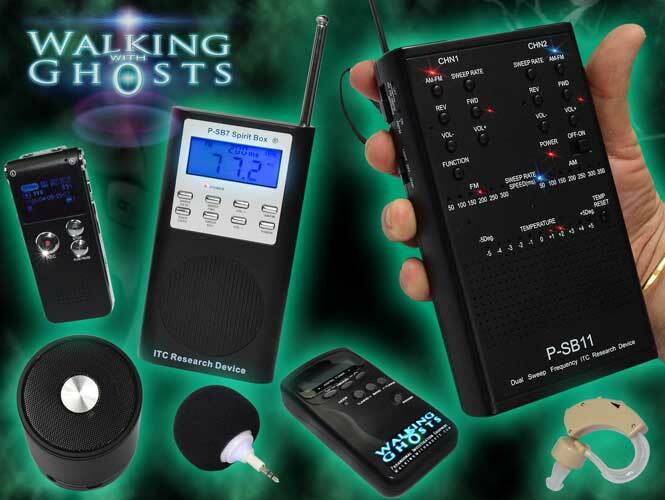 Full spectrum or wide spectrum cameras are commonly used in paranormal research allowing images to be captured under lighting conditions that are invisible to the human eye. 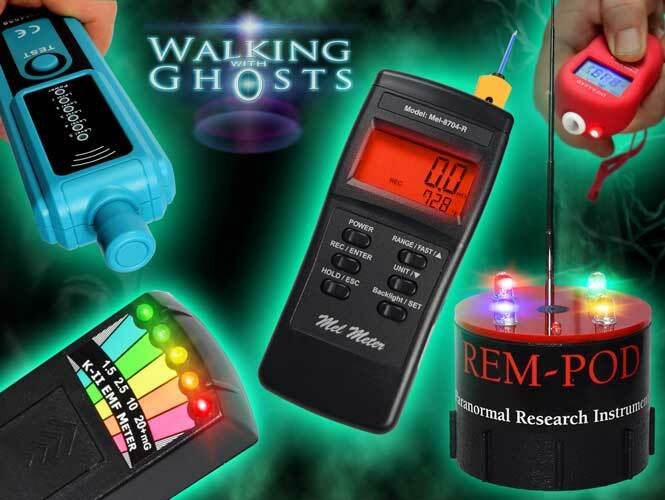 Within these invisible-to-the-human-eye light waves, it is thought that apparitions and anomalies may be captured that would otherwise go unseen. It is also useful in investigations that no visible light is needed that could spoil the heightened senses and concentrated focus that can be generated working in a dark environment. From a scientific point of view, the cameras are really “wide spectrum” rather than “full” and they can see from the ultraviolet range through to the infrared range, which is certainly wider than a human can see with the naked eye. Please note that this is a specially adapted camera that has been customised to be used for night vision photography, it will have pinkish and magenta tones to the image under normal lighting conditions. It is not designed to be used as a normal daytime camera as the colours will always be off as it is seeing the light we don’t normally see. It also has an automated low light exposure compensation boost that may cause a song pinkish colour around heavily overexposed (over bright contrast) areas, this is a clever feature to minimise loss of detail when too much light contrast is found. It is always best to try and work with soft defused light to avoid high contrast overexposure in your shot. Screen Size:2.0 inches, High Definition Support: 1080P &720P (Full-HD) 4k&2k file size** Memory Card Type:MicroSD Max 32GB(Not Included) Sensor Size (inches):1/2.3 inches, Sensor Technology:CMOS, Image Stabilization:, Optical Image Stabilizer, wifi, 1x 900 mAh 3.7v Li-ion Battery included, Android & iOS compatible. Please note that we use cameras from several distributors so the exact outer look of the camera will vary from the images shown, the inside workings, however, will confirm the spec as detailed. 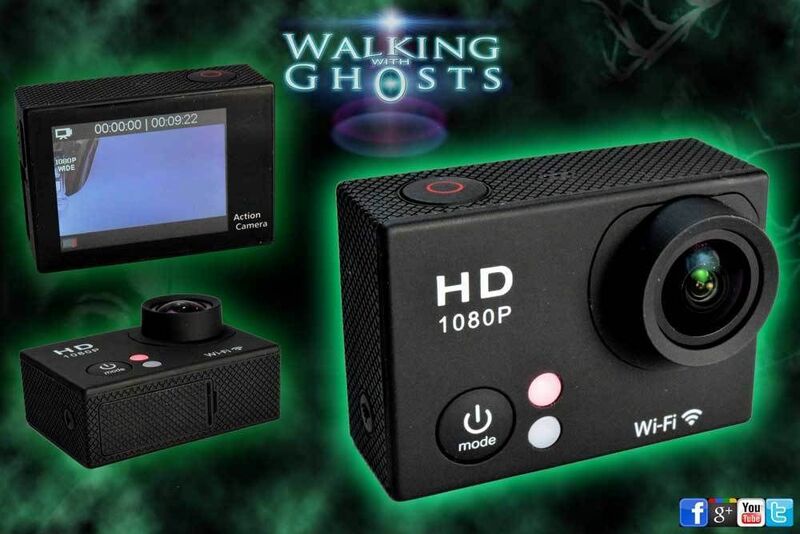 The latest upgrade to these models is a 4k file resolution, however we must point out that the actual sensor resolution is still the same as the HD model, so in our opinion while it can produce a 4k file size this is not a true 4k resolution , so is really not worth the larger file size it will produce. Many other manufacturers are also doing this at the moment so please be aware of this. We would advise using the standard HD setting for the best quality to file size balance for general use. 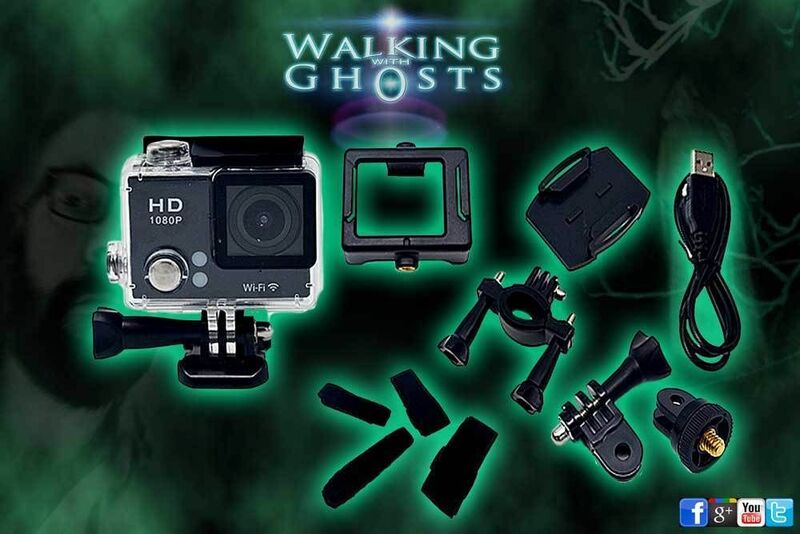 1 x full spectrum conversion camera, 1 x Waterproof Housing, 1 x 900mAh Li-ion Battery & a full selection of mounting and fixing options, USB charging & data cable.